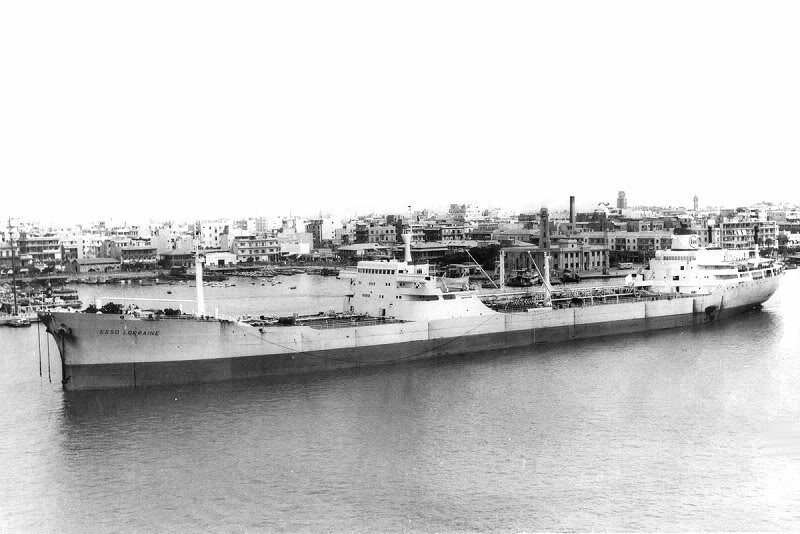 "Esso Lorraine" was build in 1961. 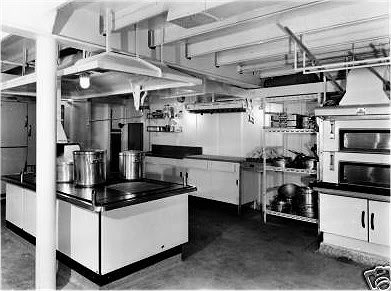 "Esso Lorraine", photo taken 1 minute before the one, below. The Miramar Ship Index for "ESSO LORRAINE"
32011 g. 19778 n. 48424 d.; 227.02 oa-219.28 pp x 31.49 x 14.32 meters (12.16 draught). Dr geared to screw shaft by the shipbuilder. 16.75 knots. 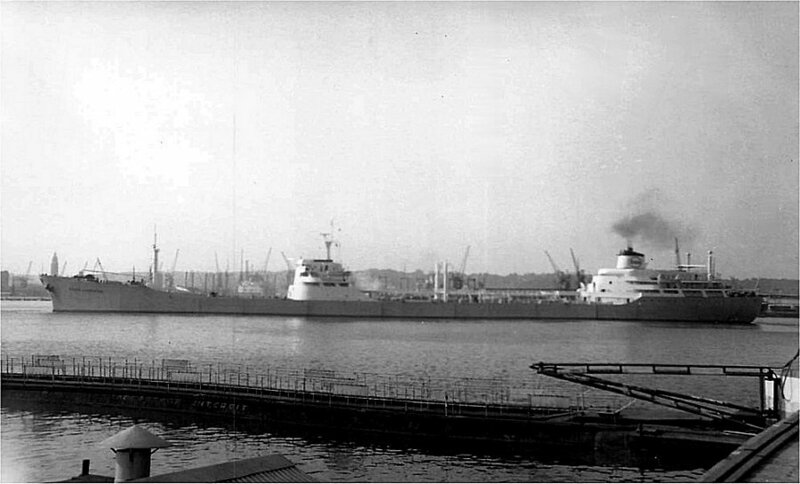 18.03.1961 : launched and 1961 : completed by Chantiers de l'Atlantique (Z 18), Saint Nazaire as ESSO LORRAINE for Esso-Standard SAF, Le Havre. 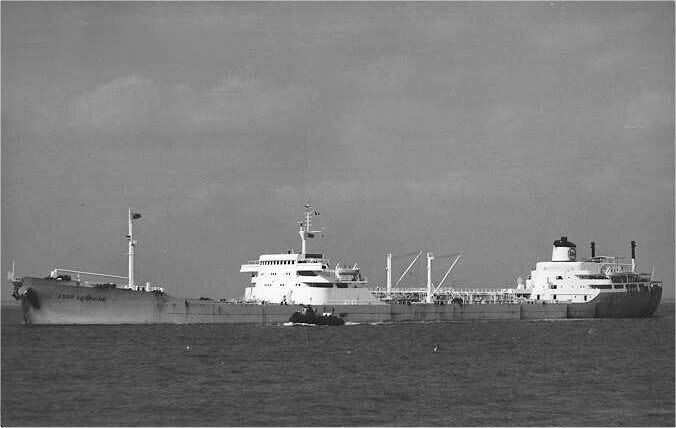 14.08.1975 : sold for demolition to Eckhardt & Co., Germany then resold to Recuperaciones Submarines SA. 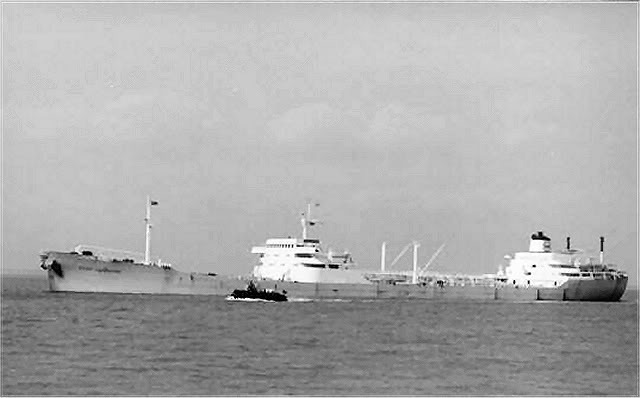 21.08.1975 : arrived at Santander (Spain) for breaking up.